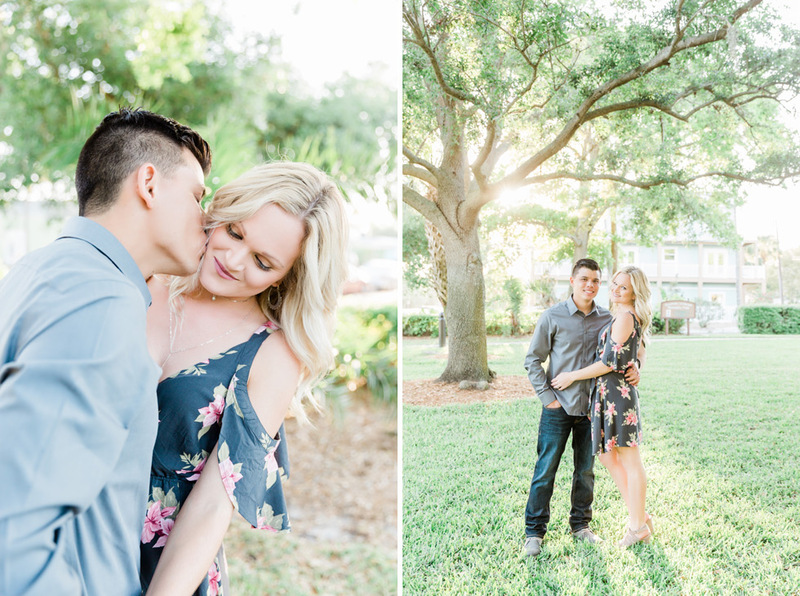 Breanne + Brandon are getting married later this year at Sunken Gardens, and the recently met up with our Master Photographer Jennifer for an engagement session in Gulfport. These two look like they had so much fun at their session, and it really shows in their pictures! We’re really excited to share a few of our favorites here, and we can’t wait to celebrate with Breanne + Brandon later this year! 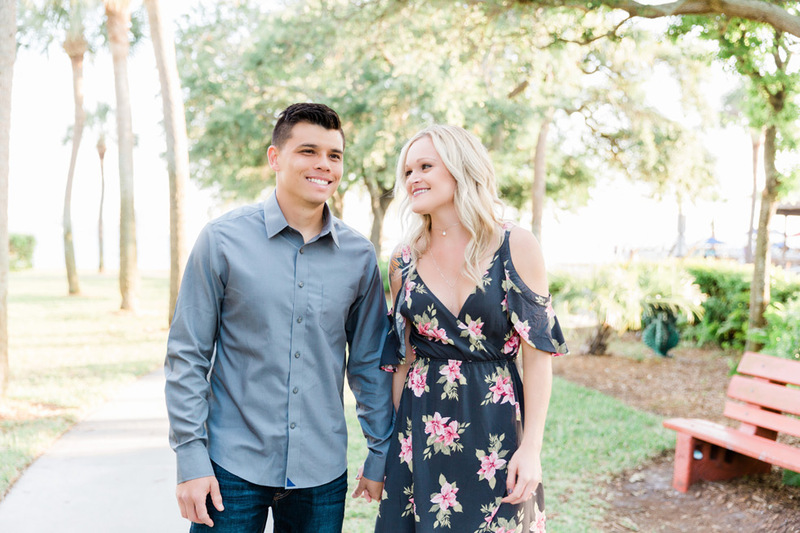 We are loving how cute Breanne + Brandon are in all their photos. They look like they’re having so much fun together! We are loving this stunning picture with that amazing sunlight! 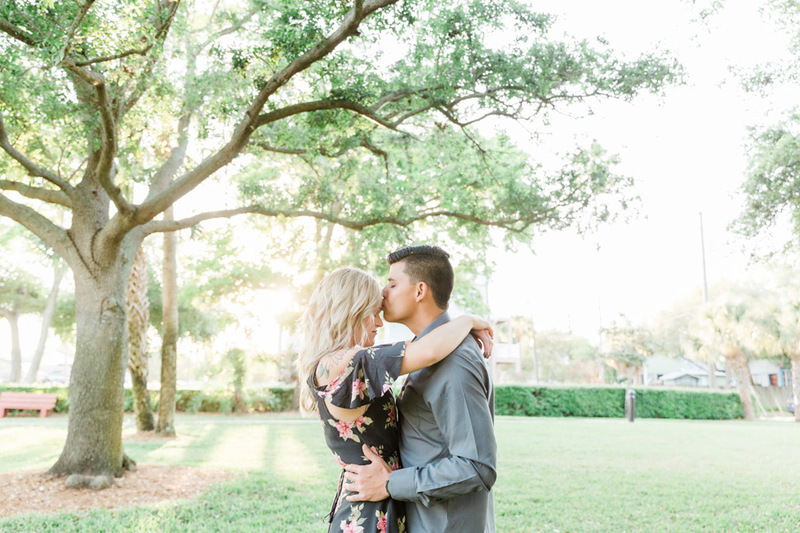 What an awesome setting for an engagement session! We are loving this! Congratulation on your engagement, Breanne + Brandon! We can’t wait to celebrate your wedding with you soon!